and ways to stay compliant. The General Data Protection Regulation, otherwise known as GDPR, was enforced on 25th May 2018 by the European Union (EU). The aim of this new regulation is to improve the rights and security of European citizens’ data. Any business who handles data must meet the strict standards of the new regulation. This includes being transparent, secure and accountable. Complete the form to download and discover more about GDPR. Call us on +44(0)3333 110 445 or fill in the form to discuss your circumstances. The impact of GDPR on how businesses handle employee data and ways to stay compliant. Why presenteesim and leaveism are costing the economy billions and what solutions businesses are implementing to limit the impact. Technology continues to evolve and shape the way businesses communicate and sell. Despite this point, there is still a significant amount of small to medium size enterprises (SMEs) failing to adopt new technology. We will call you at the requested time and day to book your demo. 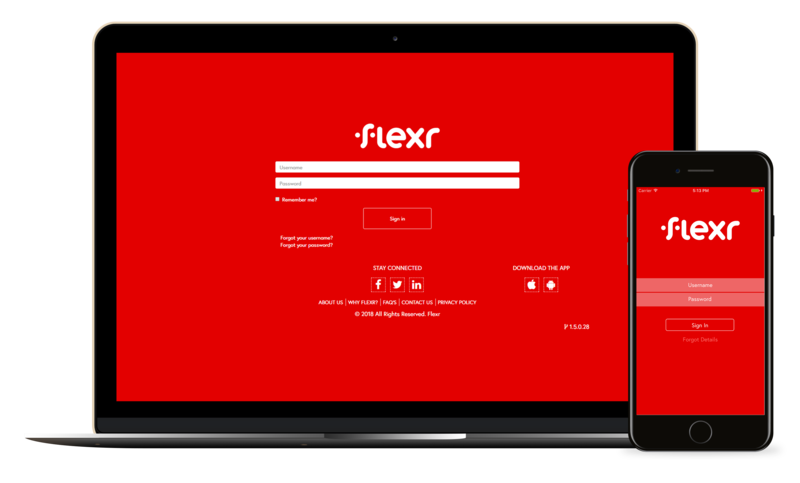 Note: Fill out the form to download Why more SMEs are adopting big business tech and how it’s revolutionising human resources – Flexr file. Note: Fill out the form to download The Presenteeism and Leaveism Crisis – Flexr file. 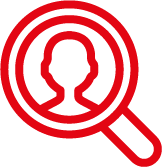 Note: Fill out the form to download An Employers HR Guide to GDPR – Flexr file.